By Craig | October 4, 2018 | This post may contain affiliate links, which means we may receive a small commission, at no cost to you, if you make a purchase through a link. Read our Disclosure. 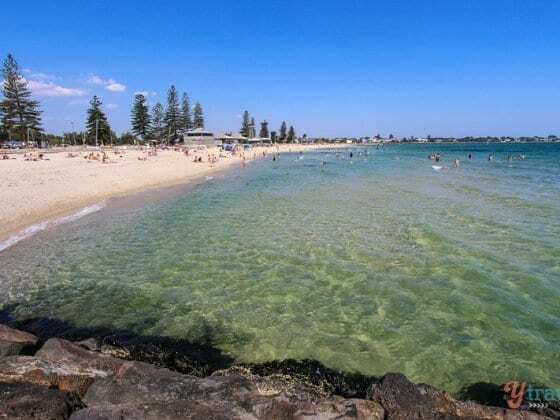 This post is a collaboration of travel tips and stories shared by other traveler’s and bloggers around the web and we’re discussing things to do in Melbourne! 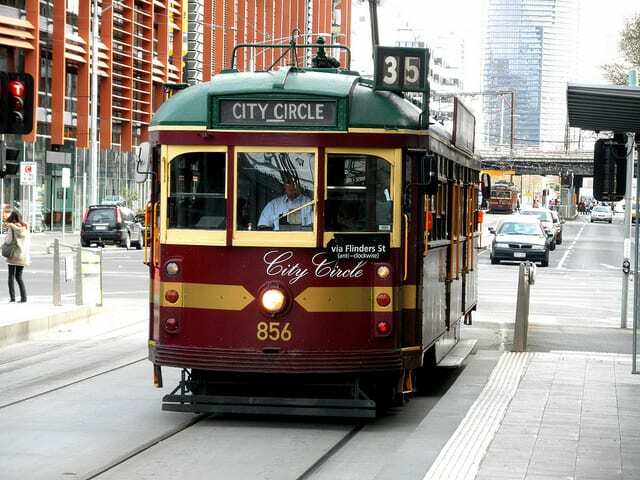 We hope these tips and stories will inform and inspire you to go travel and visit Melbourne. If you have already been, please share a tip in the comments down below! Best Melbourne accommodation from budget to luxury. Booking.com has 700,000+ hotels, apartments and hostels worldwide. You get free cancellation on most rooms and a best price guarantee. Check out these awesome tours of Mebourne with our partner Viator. RentalCars.com is the world’s biggest car rental booking service that compares all the major brands like Hertz, Avis, Alamo, and Europcar. What are your tips for things to do in Melbourne? Share in the comments. 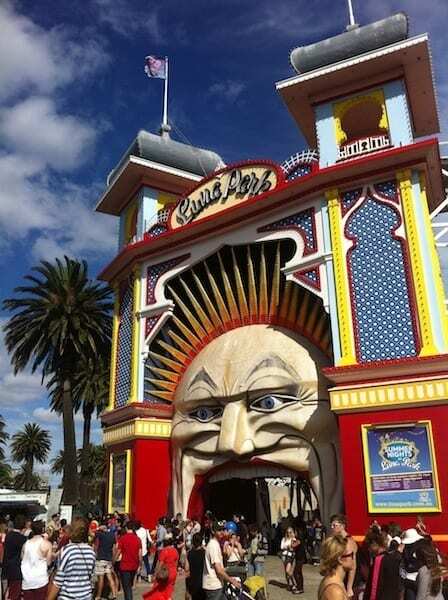 Things to do in Melbourne… EAT! Copy that Beatrice. Thanks for the link! Oh man, Melbourne looks so cool! It’s definitely on my list of places to hang out in for a month or two at some point, and with my partner having family in that part of the world, all the more reason, now! I think it definitely needs a month (or two) as you Sam! Melbourne looks so great. I hope my travel wish of taking my family there for a vacation will one day materialise. We’re excited to really explore this city in 10 days Raymond. Keep believing! 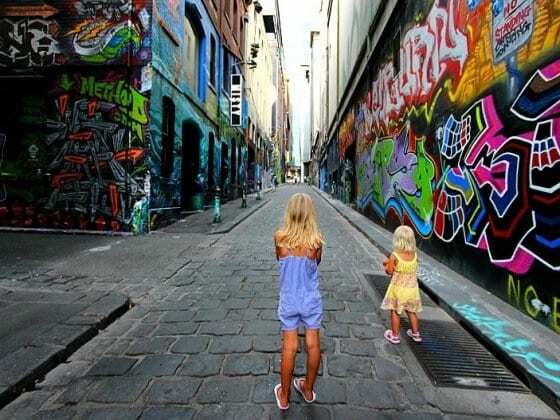 Yeah a post on my ‘hometown’ – love Melbourne – I’ve done a post on things to do in Melbourne with kids – hope it helps some of your followers.. Looking forward to taking our kids there in 10 days! I cant wait to go to Melbourne, but for now i am in Alice Springs. 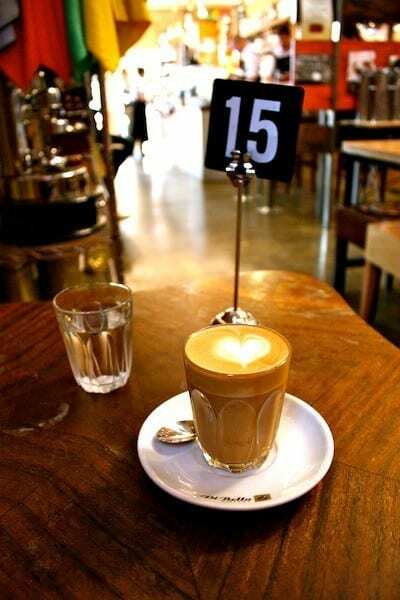 This is a great starting point for when you´re planning to spend some time in Melbourne! I´m going in couple of months and would love to explore the city from the architectural point of view. From what I´ve seen in photos Melbourne is a great juxtaposition of old and new. Being a big McBride Charles Ray fan, it´s going to be a real treat, I hope. This place still looks so amazing. I have not been to Melbourne for years now, after reading this article I am surely going to make a visit to the city soon. What a great resource for anyone visiting Melbourne! Super idea! And thanks for including a couple of our tips. Looks like you’re having an amazing time travelling Oz. Happy New Year! Love my home town. Isn’t it just one of the best cities in the world. Eat. Eat. Eat! 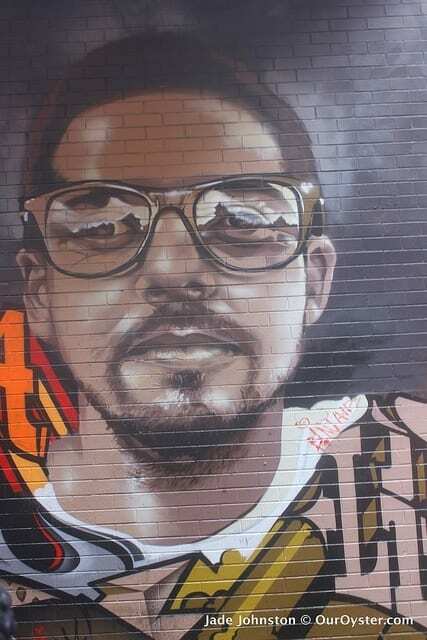 Oh this is just a perfect add-on to my new guide to Melbourne hostels https://hostelgeeks.com/3-best-hostels-melbourne/! I will be adding your guide!! I think the botanic gardens take the cake in Melbourne, with magnificent views over the city. Oh, and a game of footy at the MCG, that’s hard to top. Two great suggestions right there. Have been to a test cricket match at the MCG, but would love to see a big AFl game there.